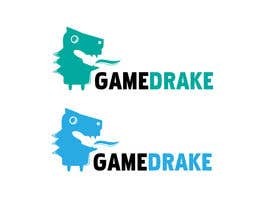 We want a logo for [login to view URL] . 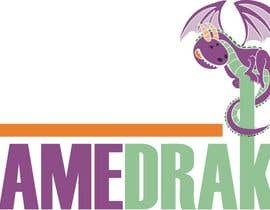 It is a website for introducing senior citizens to gaming. 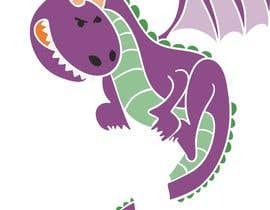 It has to be a DRAGON. 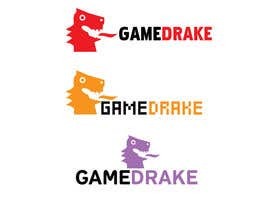 It has to be kiddy/playful, not too creepy. 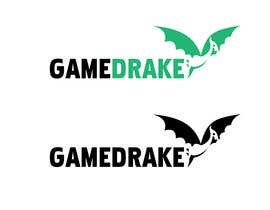 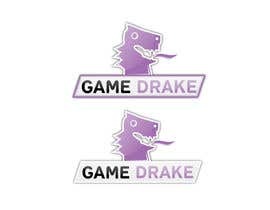 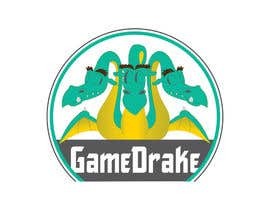 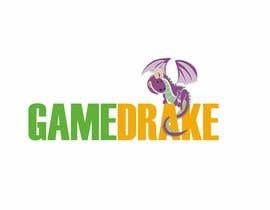 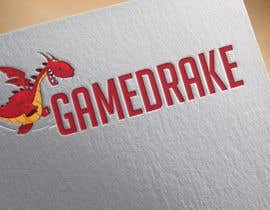 Putting the name GameDrake next to the dragon in some kind of cool font will be appreciated. 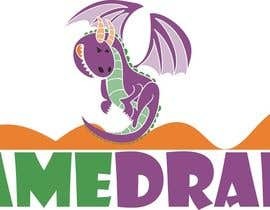 Colors are free. 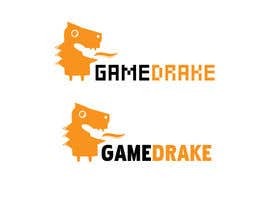 Seeing some stuff I really like. 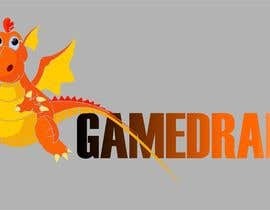 Gonna make it a guaranteed contest!